If you are thinking of trying Scuba dive adventure, particularly in tourist hotspots like Andaman, you will be spoilt for choices. There are many operators who advertise cheaper dives, anywhere between Rs 1000 to 5000 per person. The cheaper ones are usually done at the shore, of shorter duration, along with dozens of other enthusiasts while expensive ones may involve going deep into sea on a boat and diving for 30-40 minutes. It is important to know what exactly you will be getting for your money, in order to assess if the deal is worth it or if you were cheated. I have compiled a 10 point check list which you can go through, check with your operator and then decide if you are getting best deal/value for money. 1. How far from the coast? -Farther the better usually, but it all depends on presence of corals. Below picture was clicked at North Bay, Andaman. 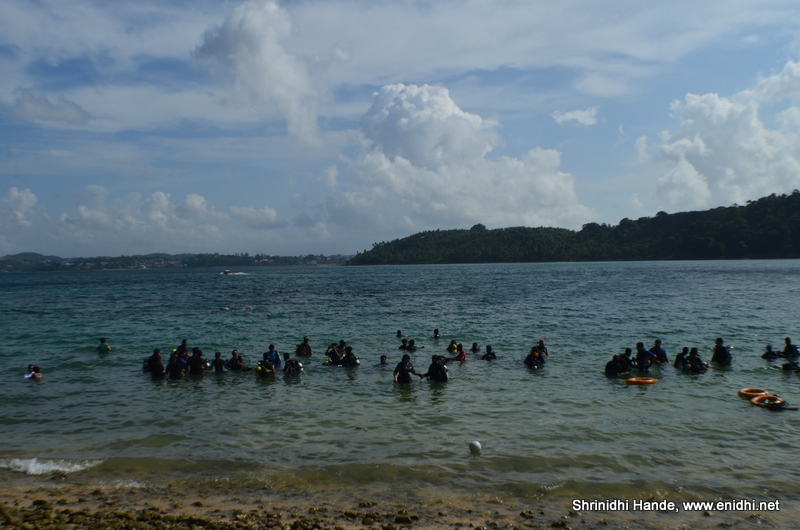 Hundreds of Scuba enthusiasts were engaged in various types of diving within 50 meters from the coast. I am told corals are very nice here, but so close to shore and in such a large crowd, you may not be able to enjoy scuba diving experience. 2. Will you be the first batch for the day? 3. How many instructors per participant? -If the agency is doing cost cutting by providing one instructor for every 2-3 guests, then it is not good. Ideally it should be one to one. 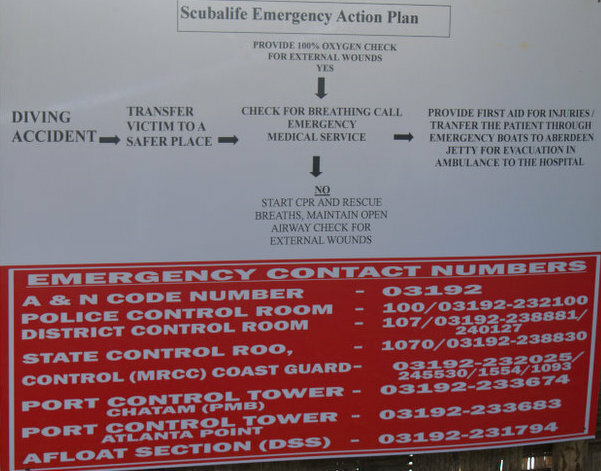 - Check if Scuba dive operator can give photos and videos immediately after the dive in a CD/pen drive/Memory card. - About 10-12 meters deep and half an hour underwater is an ideal duration for first time divers. Cheaper dives could be at lower depth, closer to the shore and for shorter duration. 7. Your own GoPro/underwater camera allowed? -Some operators resist guests bringing their own cameras and prefer to sell photos/videos at extra cost. Cross check on this aspect. 8. How many other teams are diving the same day? -If there are several other teams, then attention per team will be less and operator will be in a hurry to finish off one team and get ready for next one. If an operator takes only one team per day, or at the max one in the morning and one in the afternoon, I would recommend such operators. 9. How good is their base facility? Do they have a shower, washroom, locker and other such facilities or are they operating out of a shed like room without much additional facilities. In Murudeshwar, the operator didn’t have any facilities, so we had to rent a room at Kamat hotel. In Havelock, the operator was based out of a resort, so we could use resort’s restrooms. In North Bay, all operators work out of temporary shelters without much facilities. If there are no lockers, rest rooms or sitting areas, you will face some inconvenience. Anything else from your dive experience? 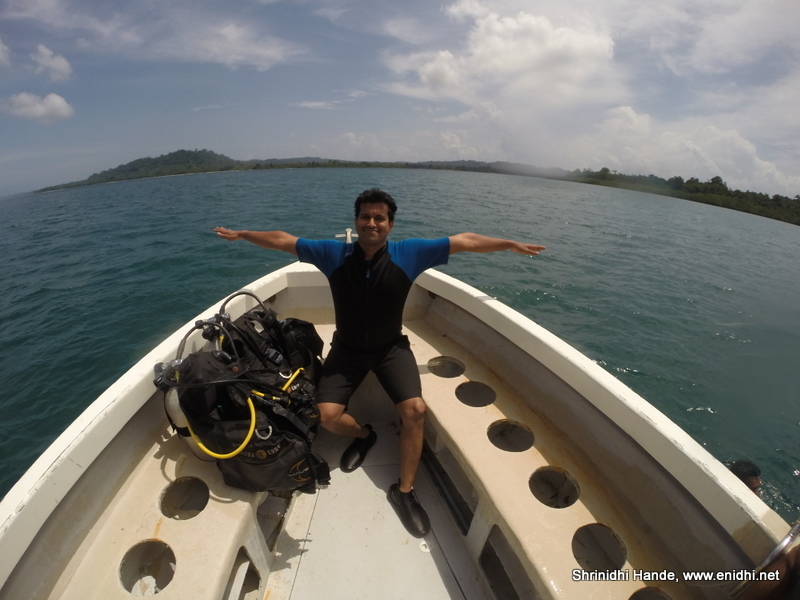 Read my Scuba dive experience at Netrani off Murudeshwar. 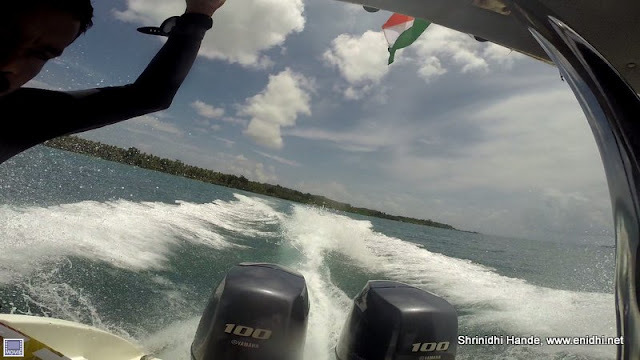 Did a dive for second time in Havelock, another post coming up offering a comparison. Other Adventure related posts here. 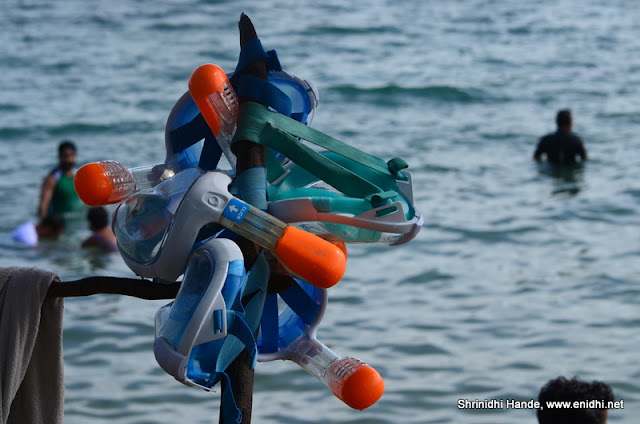 Very Informative and Useful Post indeed : helpful for every Scuba enthusiast like Me :) Worth a Read. Thanks for sharing these 10 points.Very Useful. For scuba driving it is necessary to know swimming?